Leave all waste receptacles as you found them. Show respect for the natives. PHOTOGRAPH EVERY SINGLE BIN YOU SEE ALL THE TIME. Now we are ready to begin. First, we'll start out with some familiar examples beginning in Colchester. Notice how the bin at right mirrors the tower in the background. I am quite proud of that one, in fact. Here are more fine examples from the Royal Naval College at Greenwich. I have a sleeping man who is quite interesting. His position vis-a-vis the litter receptacle poses the question of what one is to do when they are discarded by society. They have specific receptacles just for Scottie Dogs (Scotland Terriers) there. Truly an enlightened people. 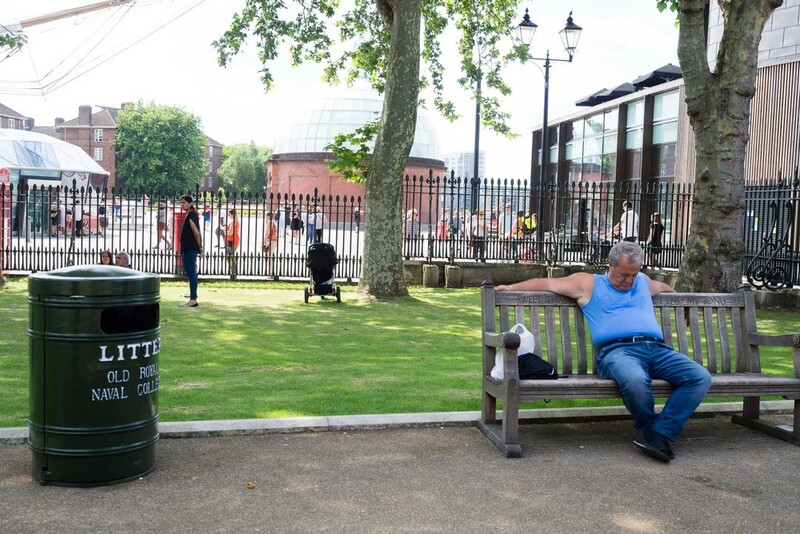 FUN FACT: The Royal Observatory rubbish bins are well known to have the best quality paint in all the Commonwealth. London's Heathrow Airport has these stylish and colorful bins on display. Next we flew to Turkey. This bridge between East and West was pivotal for it's role in introducing the advanced bin manufacturing techniques of Asia to Europe. 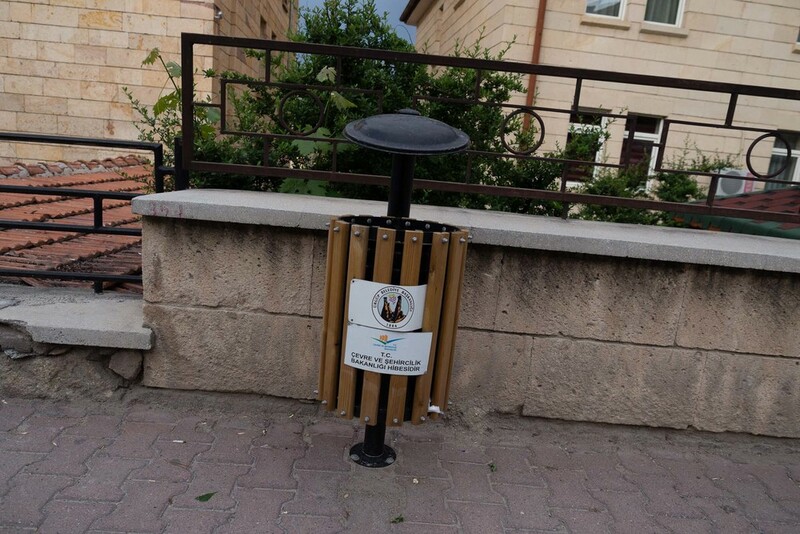 A roadside bin in the Cappadokia region of Central Turkey. Note the cave dwellings in the mountain behind it. One of the larger back alley bins for businesses. Additional images show it at scale in its environment, as well as the method of collection. A postal drop box. Not really a bin, unless your letter is rubbish. Colorful nonetheless. More shots to show the diversity of types. 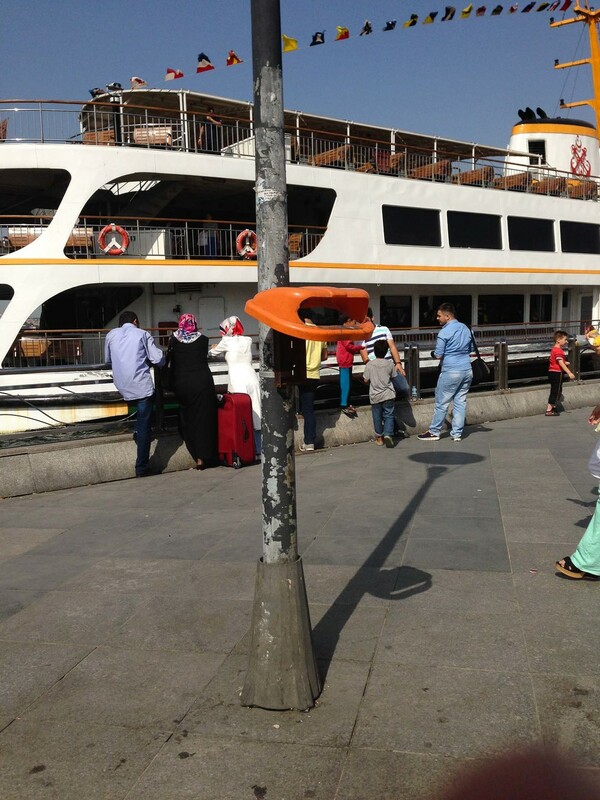 Do not stare too long, dear reader, lest the blaze orange of Konak's bin inflame your passions. 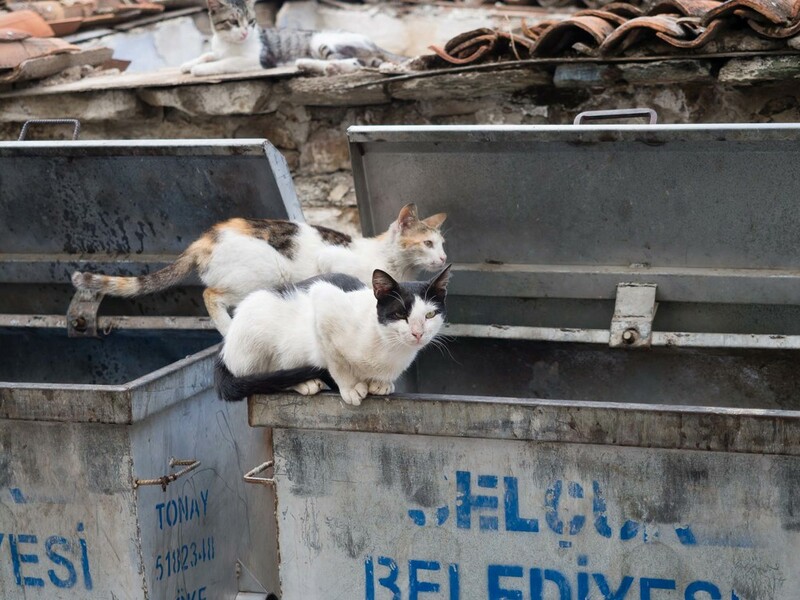 In Selcuk (near Ephesus) the bins were frequented by many a mangy feline. 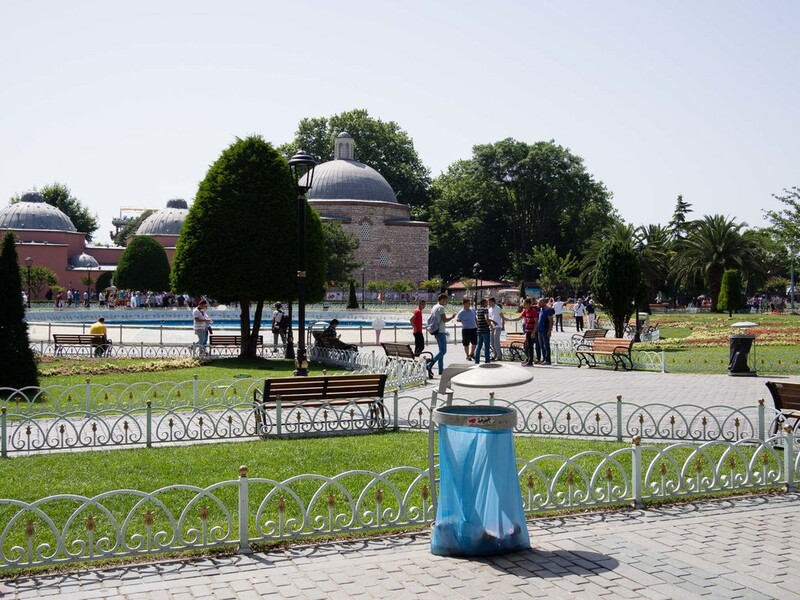 Nearby, the ancient Roman city of Ephesus showed off a different type of waste management. The troughs below could be harvested for fertilizer. The following three image series is a meditation on bins and their heads. What is a bin with a head and no body? Fascinating. And thus we conclude our journey to England and Turkey. I leave you with a pair of bins from my native land of California. Until next time! Please post photos of your own bins in the comments.